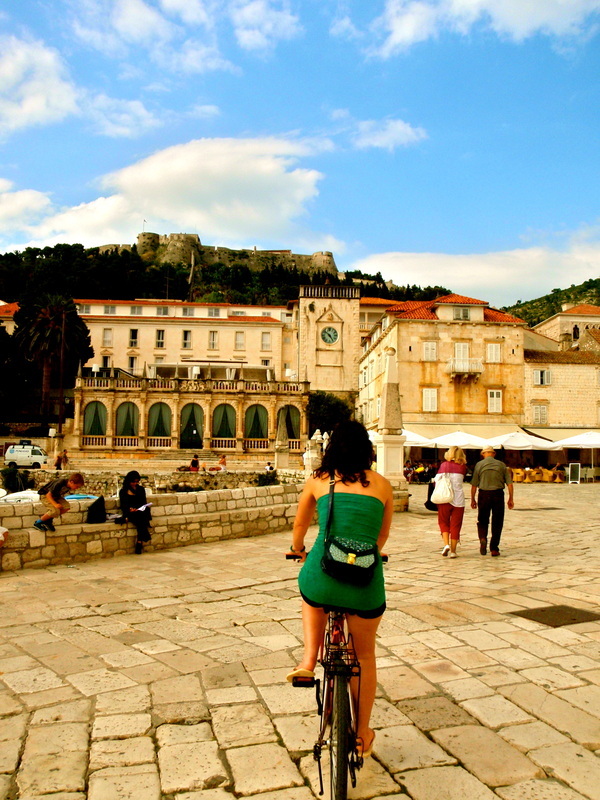 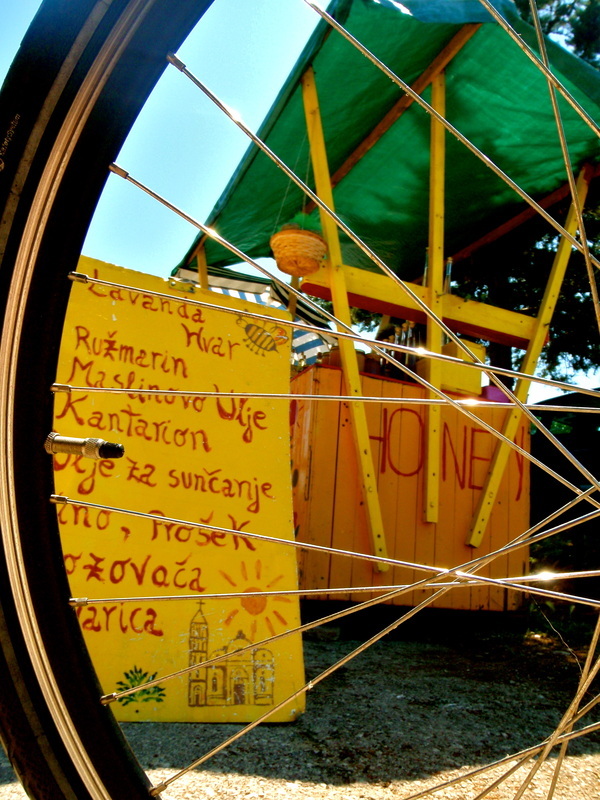 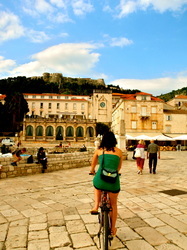 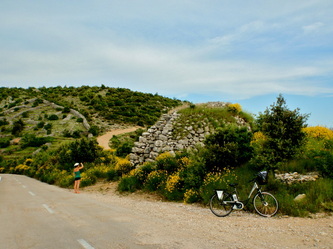 The Beauty of Croatia by bike! 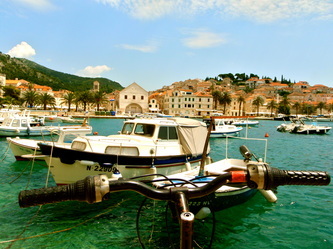 Just a one hour boat ride from coastal city Split, lies the picturesque island of Hvar. Famous for it's endless fields of lavender, crystal clear water, cultural sights and great cycle routes, it's no wonder Hvar is rated one of the "top 10 most beautiful islands in the world" according to Traveller Magazine. 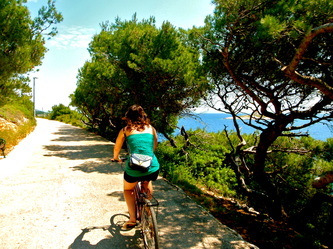 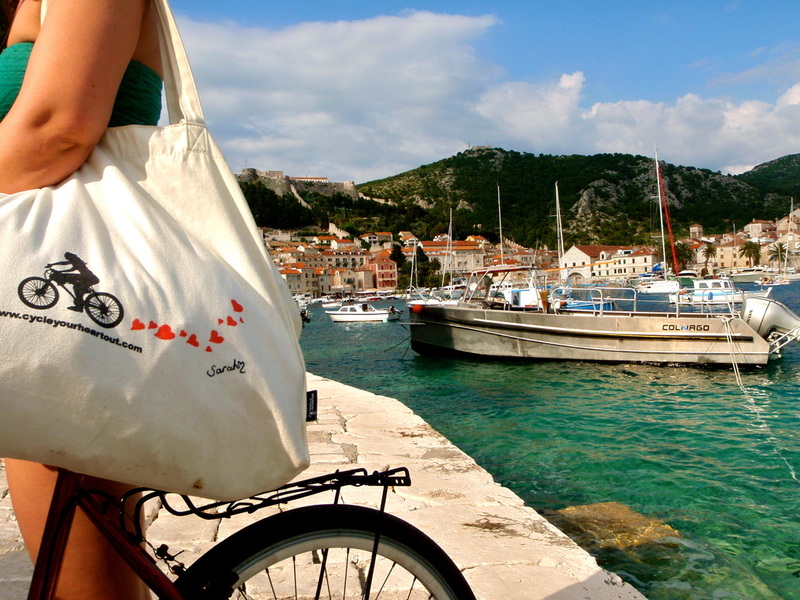 The coast along Hvar Town is perfect for cycling! 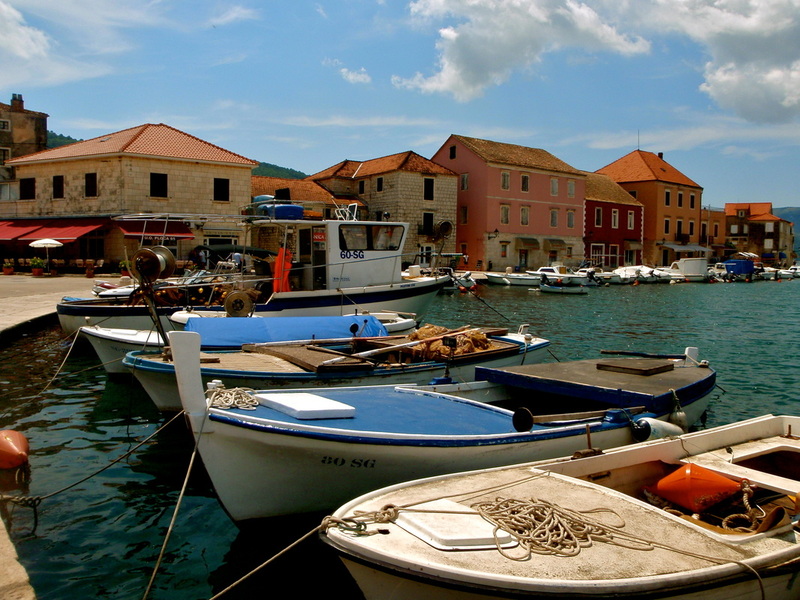 Facing the sea head west past the stunning pier and you will discover the beautiful turquoise waters of pokonji dol beach. 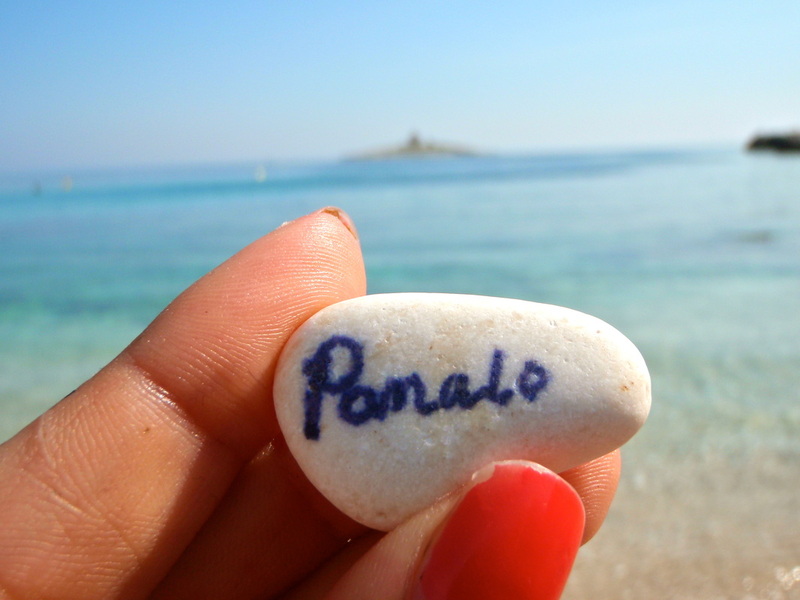 Hop off your bike and walk about 20 mins to discover more secluded beaches to relax on and pomalo, which means "take it easy" in Croatian. 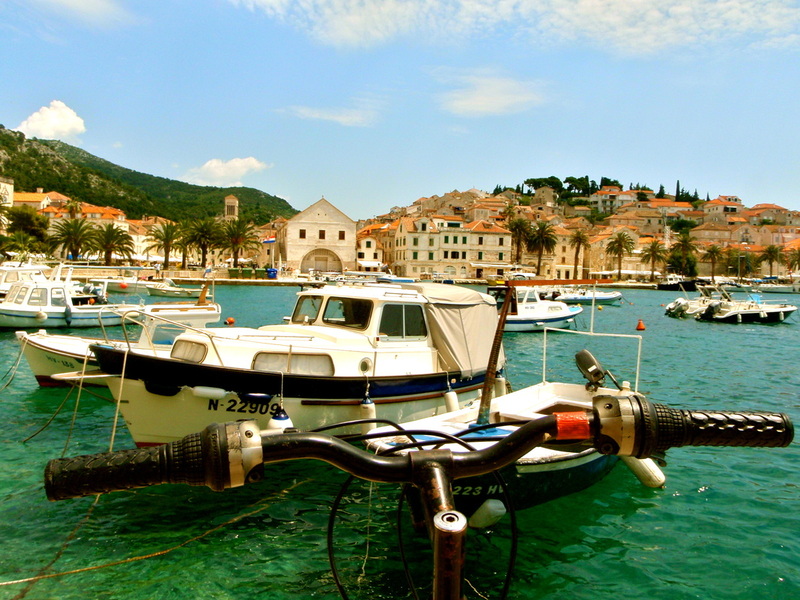 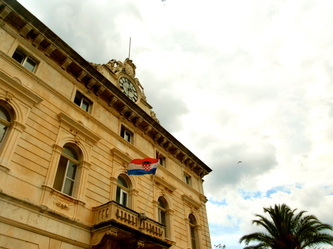 Hvar Town to Stari Grad! 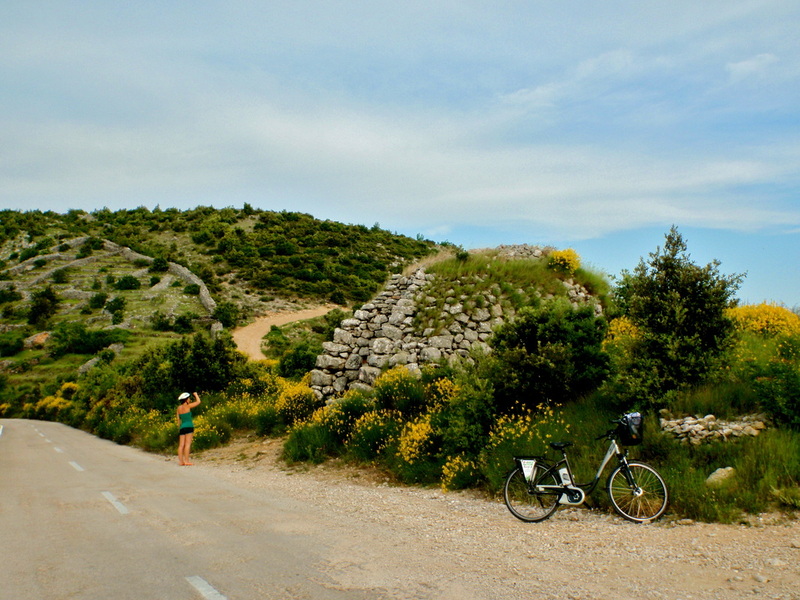 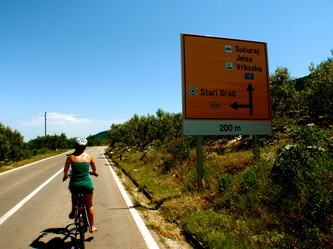 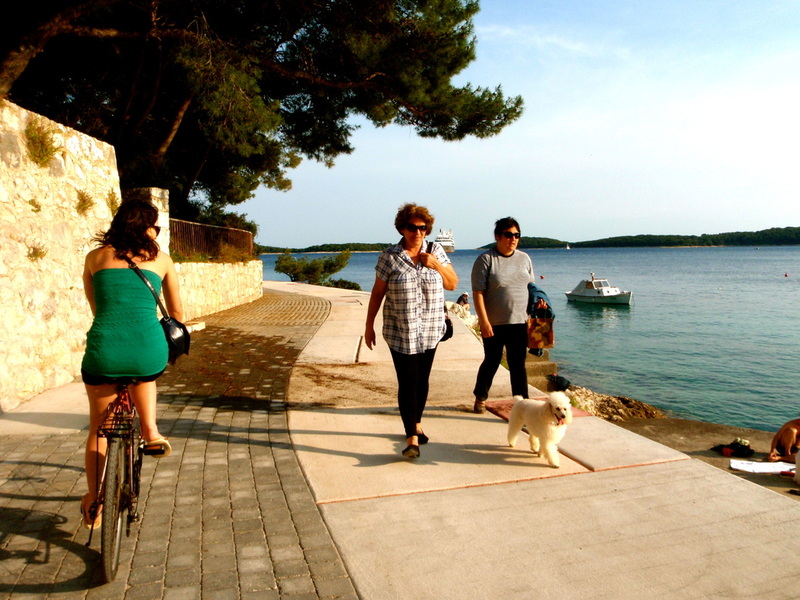 A really popular cycle route in Hvar is a 20km ride from Hvar town to Stari Grad. 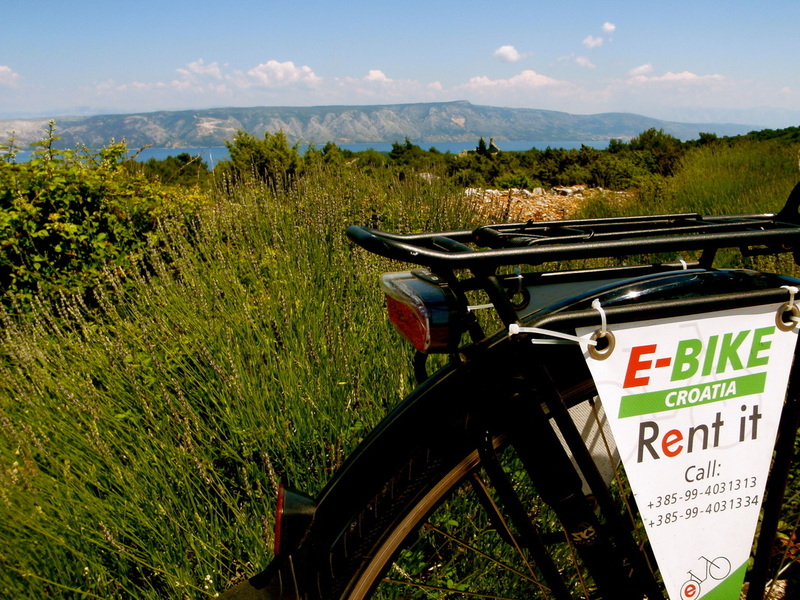 You can cruise up hills as high as 1,325ft without breaking a sweat, and all thanks to hiring electric bikes by E-Bike - Croatia. 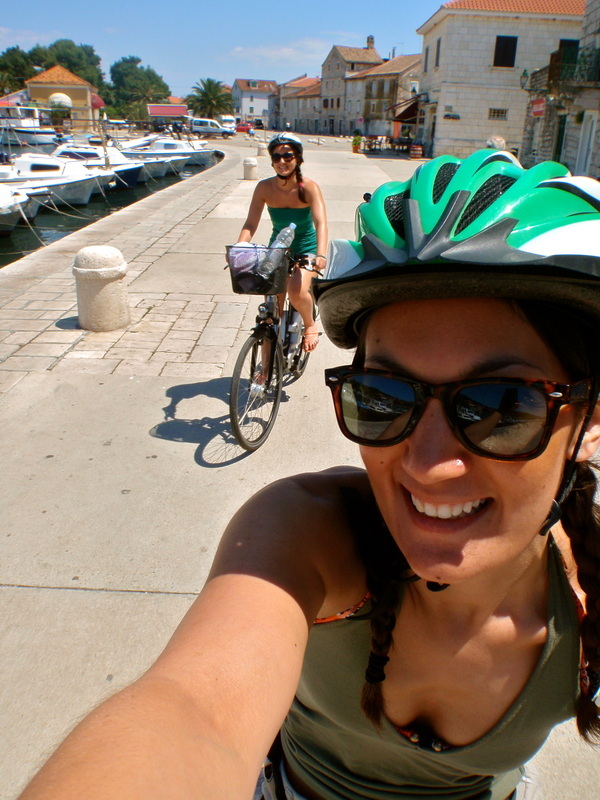 Having never rode an electric bike before I was amazed by how easy it was, simply pedal and it kicks in on it's own! 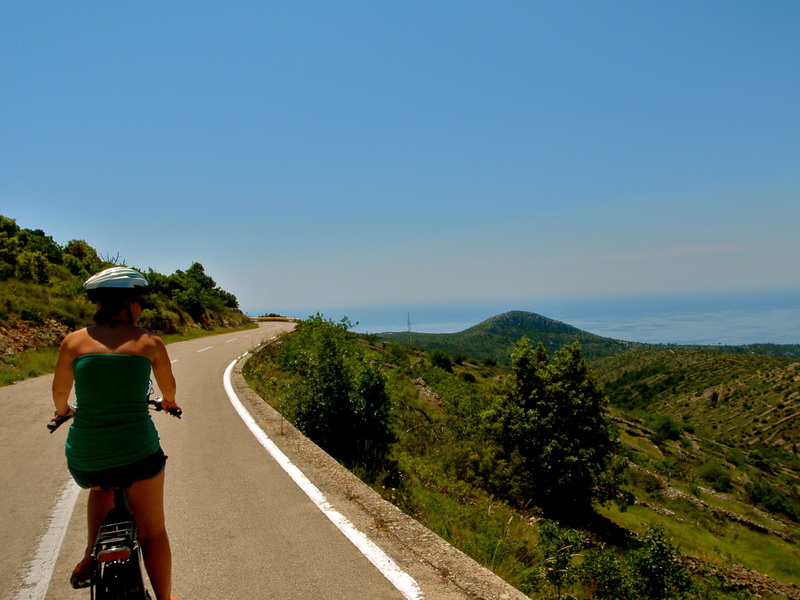 Being able to glide along the quiet roads with views of the tiny pakleni islands in the distance is a must route for everyone wanting to visit the island. 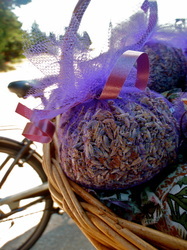 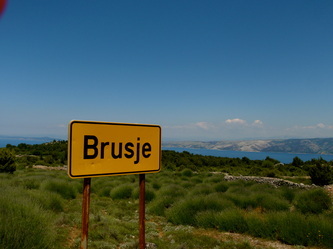 Just 6km from Hvar town is the small village of Brusje, which is famous for it's endless purple lavender fields. 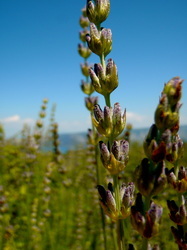 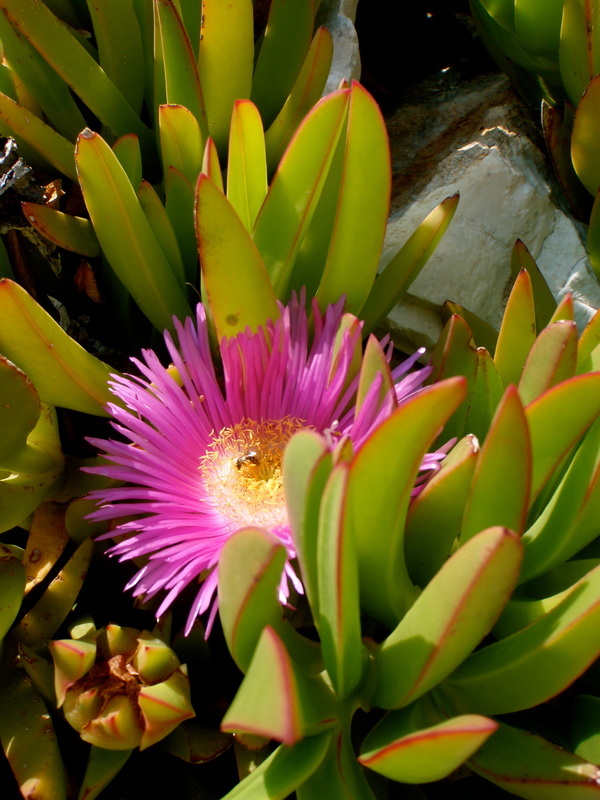 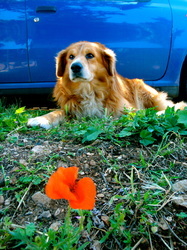 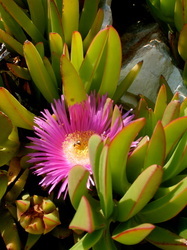 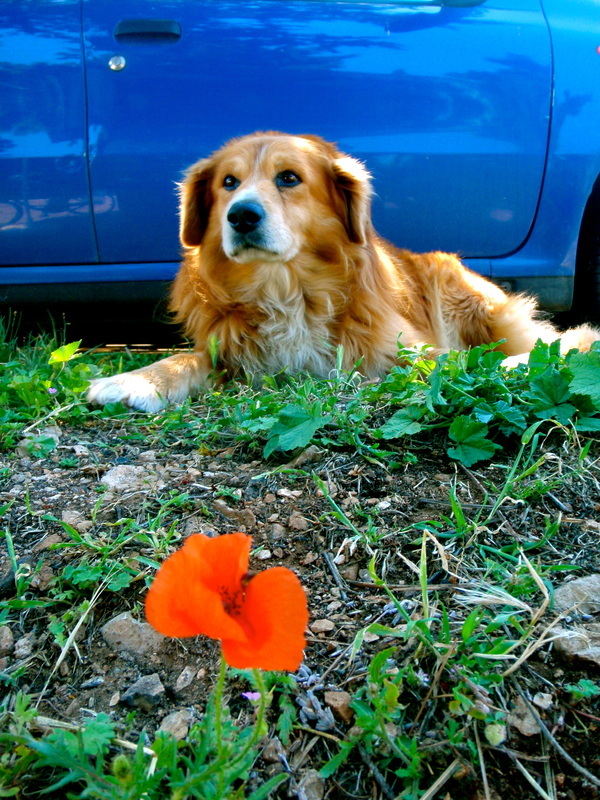 The best time to see the fields in full bloom is between July and August. The lingering scent washes over you as soon as you enter the village, and I would highly recommend you try the lavender honey! 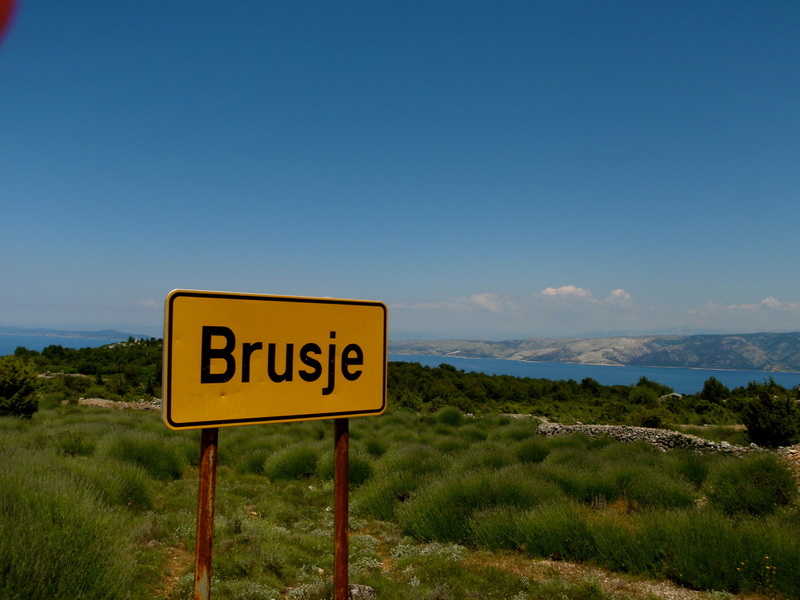 Shortly after Brusje, it's a breathtaking down hill route all the way to the historical town of Stari Grad, which also happens to be one of the oldest towns in Europe. 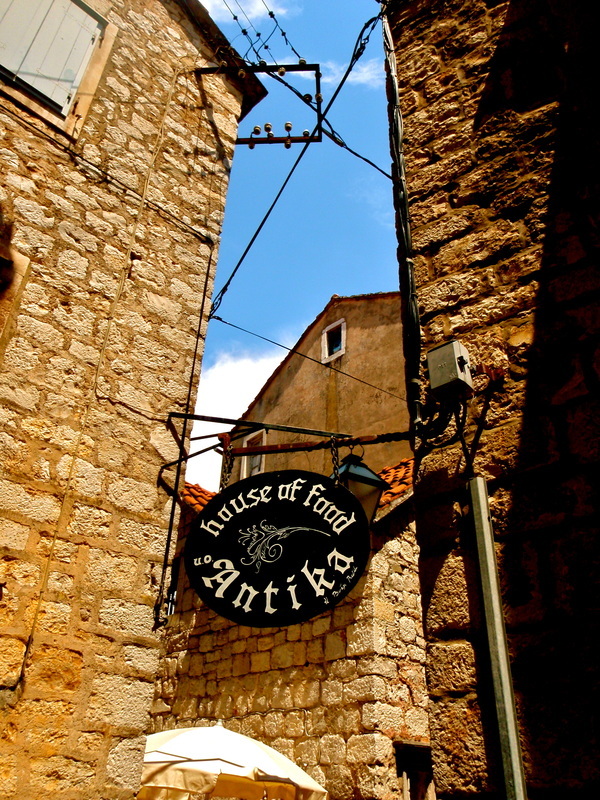 Hidden in the walls is a lovely little restaurant called 'The House Of Food, Antika' where they serve the most delicious baked feta cheese salad. 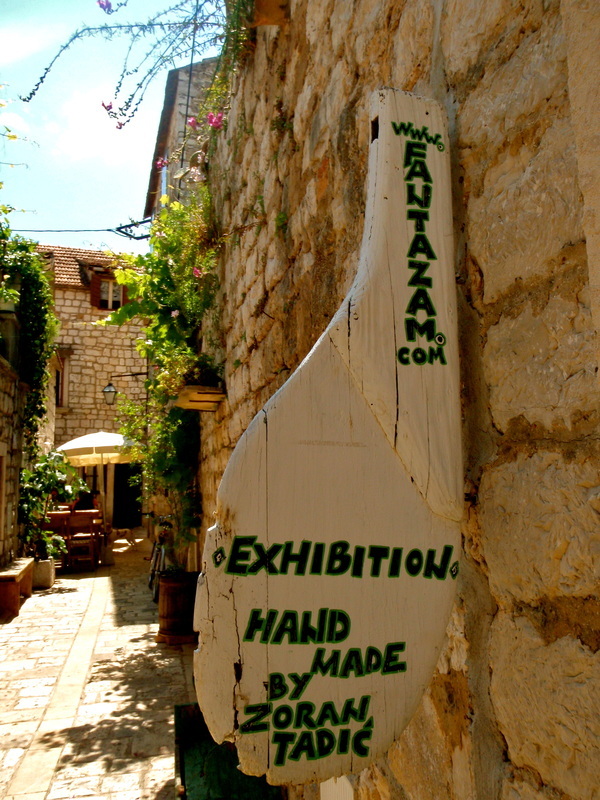 For art lovers step into the Fantazam exhibition to see materials such as bones, fur and seeds used in a surprisingly creative way. 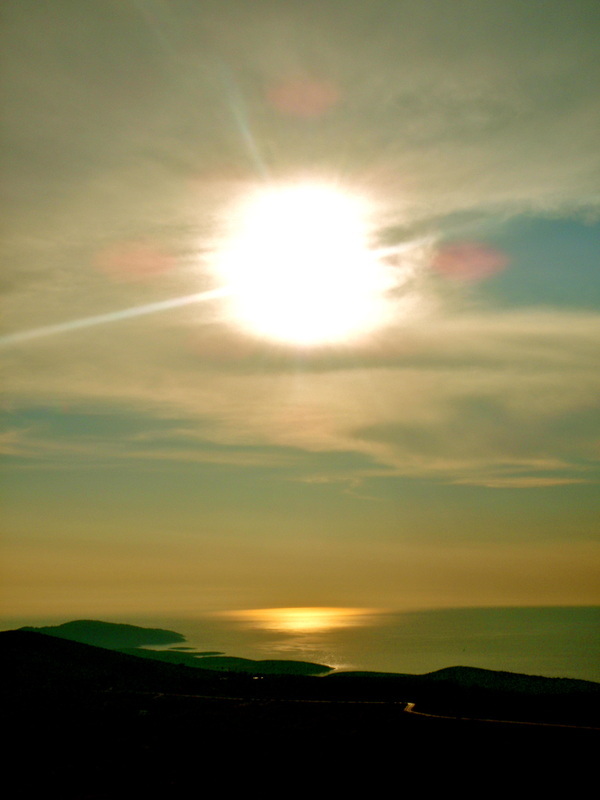 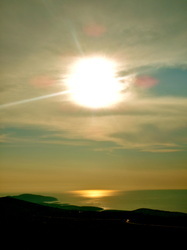 As the sun begins to set, the islands and sea seem to just glisten as you head back towards Hvar Town. 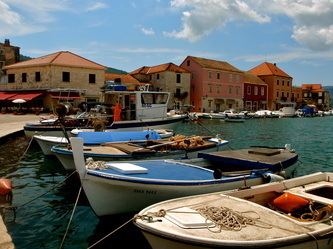 Watching the deep orange sun dissapear behind the boats in the pier is a perfect way to end your day, and rest your legs. 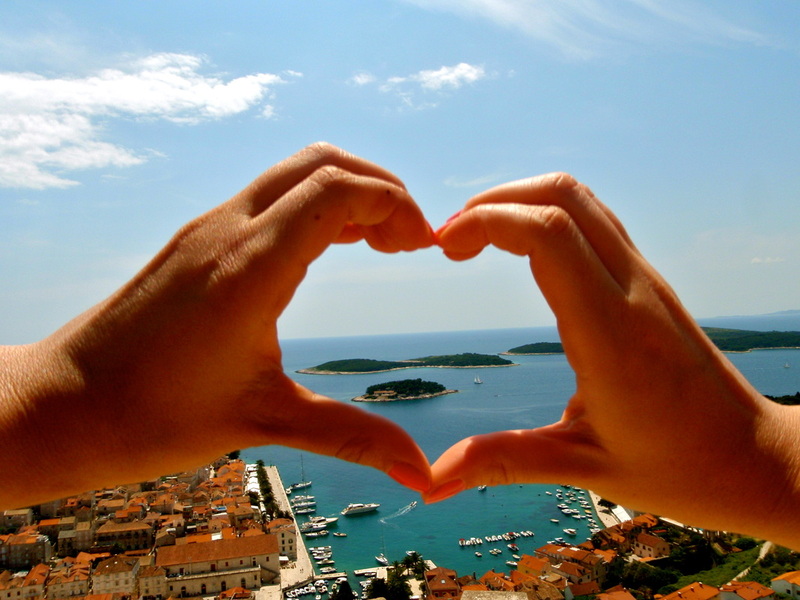 5 Steps how to create your OWN heart route! 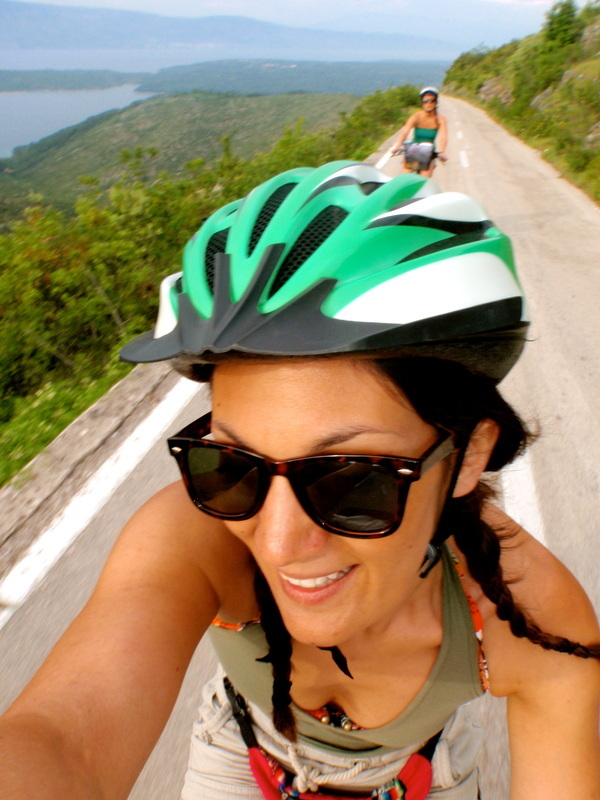 I hope you enjoyed reading this article, have you ever thought about cycling your heart out for something you're passionate about? 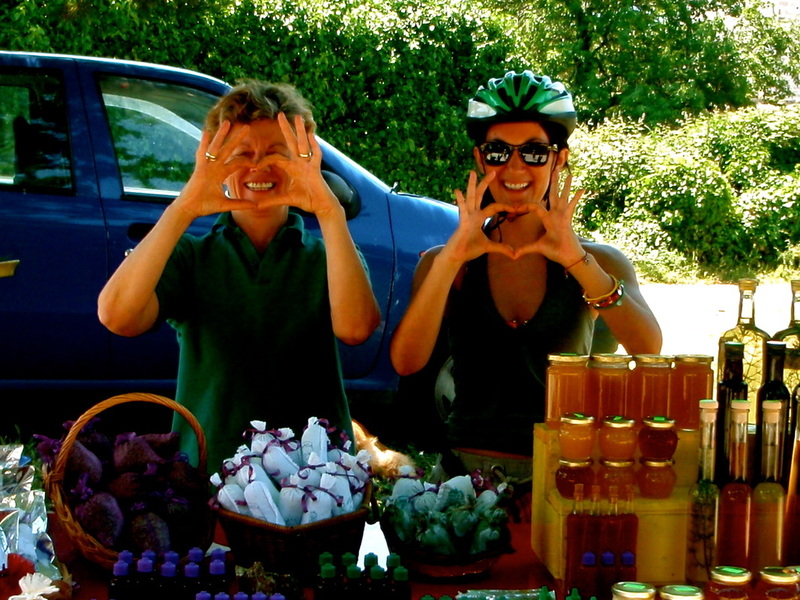 If so I would LOVE to you to watch my Video, 5 steps to create your own heart shape bicycle route! 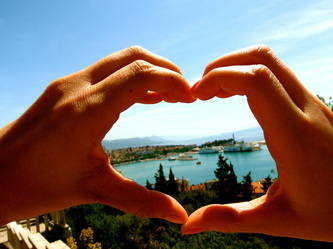 If you would like me to keep you updated on all the heart shaped stories sign up here for updates. 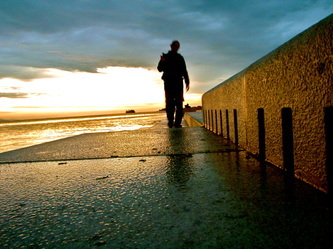 You can also come say hello over on Facebook & Twitter & subscribe to my Youtube channel to watch previous heart routes!